IFBB Pro Bodybuilder, I turned Pro in 2012 at NPC Nationals as a Heavy weight. I graduated College with a degree in Sports Management, Health, and physical education. I also minored in Business management. I was recruited by Disney World right out of college. I worked at Disney’s Wide World of sports. Now I run a Personal Training business and run a medical weight loss clinic. My life goal is to bring health and fitness to as many people’s lives as possible. I also strive to see my business grow to its full potential. I will use SSE to help further all my goals. I feel SSE has a product that can benefit everyone I help reach their goals. 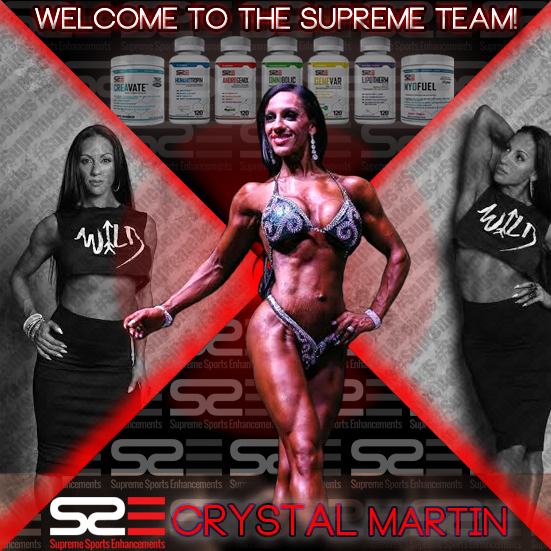 Crystal Martin is on a mission to educate, empower, and enrich the lives of others through fitness and healthy lifestyle coaching. A mother of four, a wife, and a full-time corporate employee, an Entrepreneur, she still finds time to make her health and the health of her clients a top priority. Crystal is also a domestic abuse survivor and an advocate for empowering others in these situations.An avid athlete growing up, Crystal’s fitness has taken her across the U.S. where she has been a fitness instructor, marathon and ultra marathon runner, and most recently a National Physique Committee (NPC) Figure Competitor in 2015. She will also be competing in her next figure competition in Oct of 2016. I’m a national NPC competitor in pursuit of my pro card. I’ve been competing for almost 2 years now. My athletic background is in track and cross country through high school and college. I got into this as a way to continue being fit, in shape, healthy, while still competing. I absolutely love SSE supplements. As an all natural athlete I am very particular about what I’m putting into my body, how it works, how it makes me feel, and the results I achieve with the supplements. 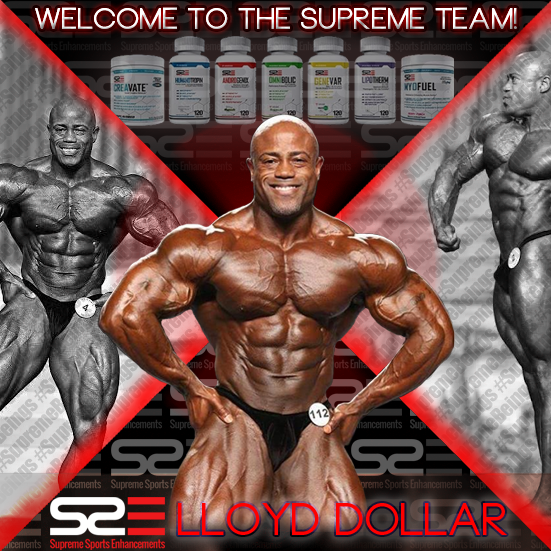 SSE products are natural but extremely effective. I’ve made some huge improvements in my physique in a 5 week span in between shows which is a really tough thing to do. SSE has been a real game changer in my prep!